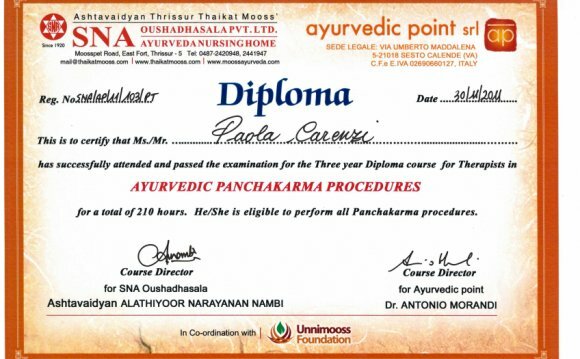 The Certificate in Ayurveda Program is for students wishing to incorporate principles of Ayurvedic medicine into their wellness practice. These programs usually have an internship or clinical portion where students practice the actual application of Ayurveda practices with clients. A certificate program in Ayurveda will prepare students to serve as Ayurveda consultants or to integrate Ayurvedic practices into another healthcare-related career. In this program, students study the concepts and ideas behind this ancient form of natural healing.